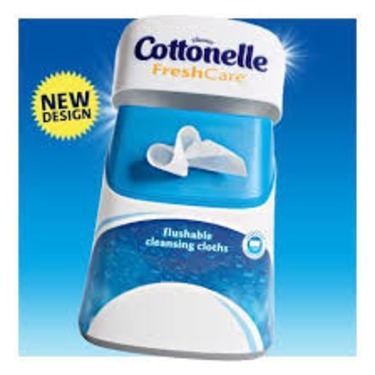 These make you feel super clean after using the bathroom they do not clog your toilet as they quickly breakdown after you flush.They are nice soft plush and cooling. I like these very much and use them everyday. They clean well and flush down down the toilet easily. 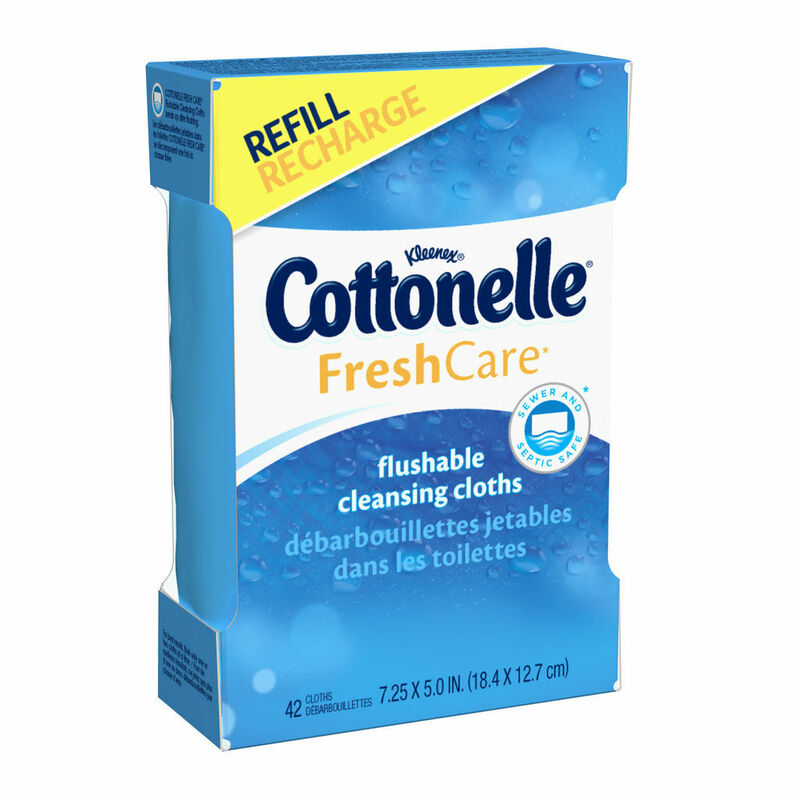 I like being clean after using the washroom, and these work perfectly. 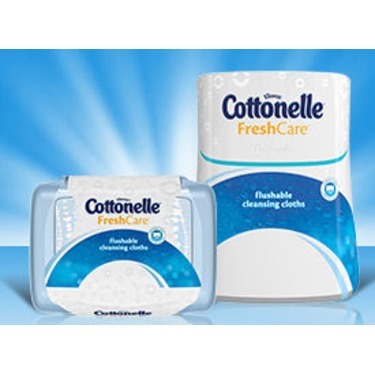 This is such a great cleansing cloth which had even cleanse the stickiest grease off my hands and my children who are always getting around the dirt in the park. It is also so smooth. 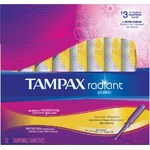 Don't know how I use to live without these. 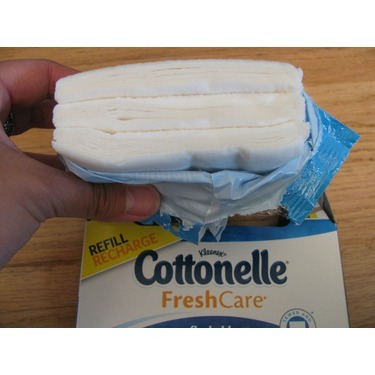 If I could afford a bidet I would get one, but I cannot, therefore I use the best next thing, which are these wipes. 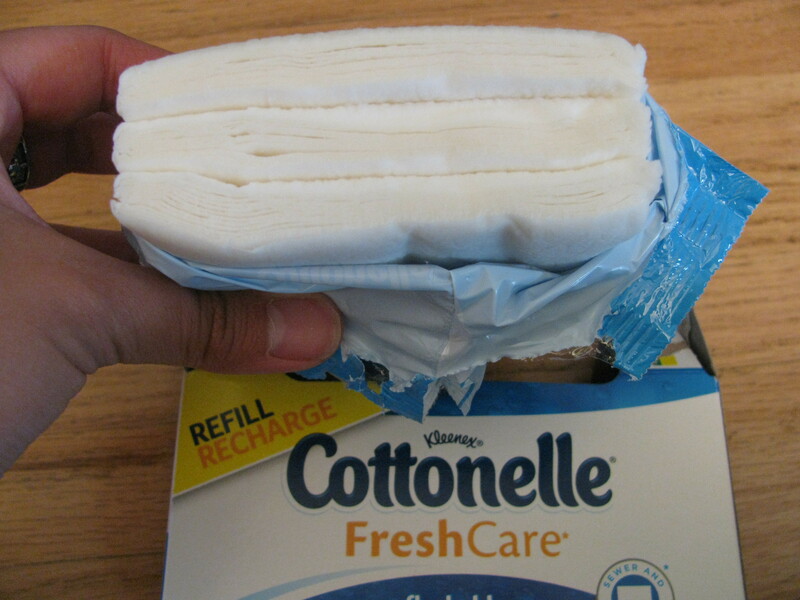 I never felt 100% clean using just toilet paper. 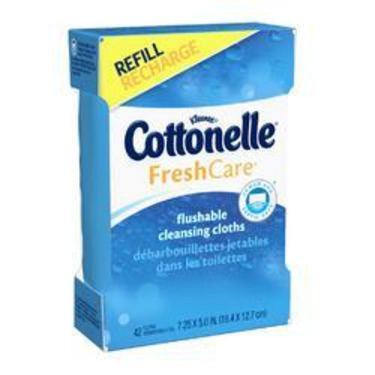 Using these I feel much fresher and cleaner than without. This product is excellent for keeping me clean throughout the day. 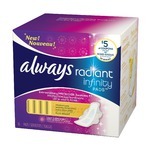 At home or on the go, they have become a major necessity. 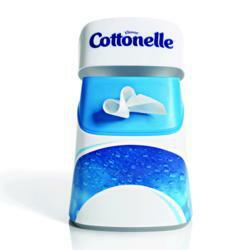 I cannot imagine going through my day without Cottonelle wipes. 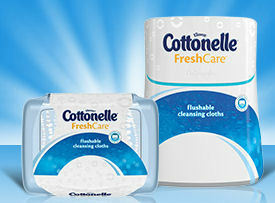 My bathroom never goes without these wipes! 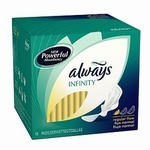 Perfect size, perfect thickness, not over scented and has never failed me..I even carry some in my purse and car!